Hi there! We are Jo and Alan Boyd – the very proud owners of two lovely village houses in Gavalohori, Crete for your Holidays in West Crete. We fell in love with them, the minute we saw them. Having finally realized our dream of a place in the sun we are determined to ensure our guests really enjoy their stay, relax and recover from day to day stresses life has thrown at them! We look forward to welcoming new guests and of course our returnees who now seem like friends. So they too can experience the peace and tranquillity of the accommodation and all this beautiful area of Crete has to offer.  You can also now book a wonderful massage with our professional therapist who offers treatments tailored to your individual needs in the comfort of your own cottage (subject to booking). 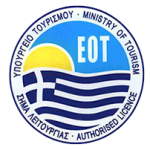 You can also now arrange for a private transfer from the airport and hire of a driver for a half day or more, please contact us for details to make your holidays in west Crete even more relaxing and care-free. Guests’ feedback is actively encouraged to ensure that precious holiday time is as good as it can be and that people will want to return. Indeed we hope that some of the helpful comments we have had our returnees will see we have put in place so many thanks to them. They have everything you need from air con to wireless broadband. We even supply beach towels to save space in your suitcase for the things that really matter. So say goodbye to the package holiday and experience the freedom of the independent traveller. Both of our houses are secluded within stone walls & courtyards, each having private parking and entrance gates. 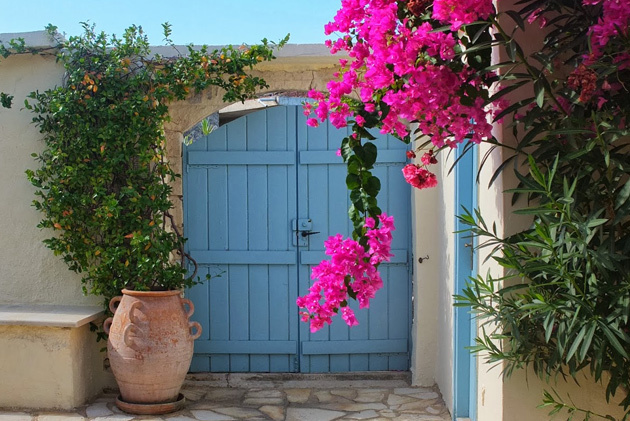 Courtyards with fruit trees, terracotta pots with flowers, and bougainvillaeas provide shade and colour. 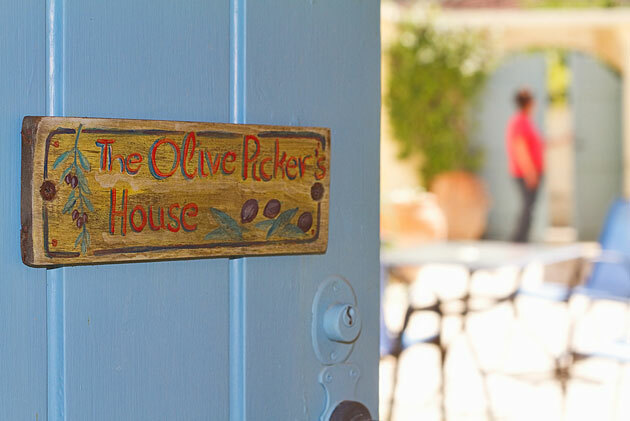 The Olive Picker’s House is a two bedroomed single storey house offering comfort and privacy with easy access to excellent village amenities. The Wine Press House is a two storey village house with terraces & courtyards, sleeping up to 4 people, extremely comfortable for two. Many of the lovely old buildings have been restored, including the Folk Museum, which chronicles the history of the village – an interesting record of culture and handicrafts. We will send detailed directions to our houses, depending on your point of arrival in Crete. We can arrange for your hire car, or a taxi, to meet you at Chania or Heraklion Airport. We are very proud and delighed with our guest feedback. Some of these are quite extensive and will give you a good idea of what to expect when you book your holiday with us.